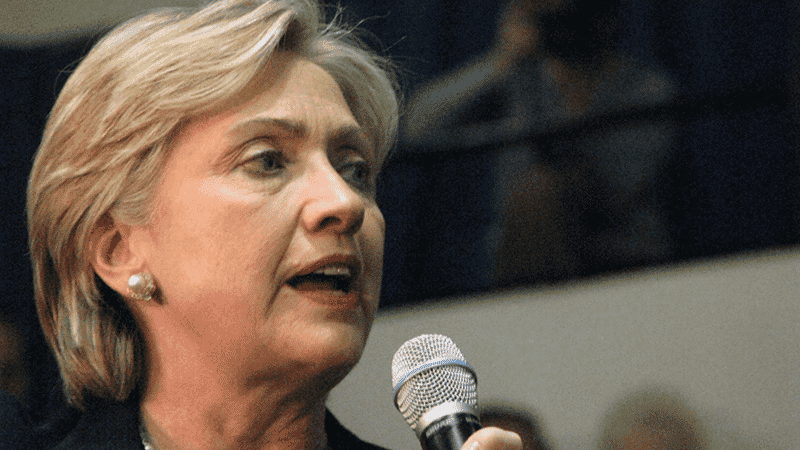 Hillary Clinton has caused controversy by claiming that abortion is ‘right and moral’. The former presidential candidate made the comments as she was given a “Champion of the Century” award by US abortion giant Planned Parenthood. Her comments have been criticised by March for Life President Jeanne Mancini, who said: “Abortion is profoundly anti-woman”. Speaking at Planned Parenthood’s 100th anniversary gala, Clinton told the audience that while it was right to “respect people’s convictions”, abortion was “the only right approach”. But Mancini responded saying that although some would celebrate Clinton’s award, “we instead grieve the fact that approximately one-sixth of our nation is not with us today because of the very work of Planned Parenthood”. She added that the organisation is “a billion-dollar business and the single largest provider of abortions in the United States – performing over 320,000 abortions annually”. Last month, the chief of the US Democratic Party stated that abortion should be supported by every member of the party without exception. Committee Chairman Thomas Perez claimed it was “not negotiable” that Democrats give their backing to abortion on demand. His outspoken remarks came after Senator Bernie Sanders gave his endorsement to a party politician who has previously supported pro-life legislation. Pro-life group, National Right to Life, said Perez’s position would force pro-life politicians from the party.